Attending a baby shower soon and want to be the talk of the party? Well if so you should consider something than the traditional diaper bag or cute onesie. Why not give it a little more thought and bring a new and innovative baby shower gift for the expectant or new mom. Here are ten innovative baby shower gift ideas that are sure to make you stand out from the crowd. 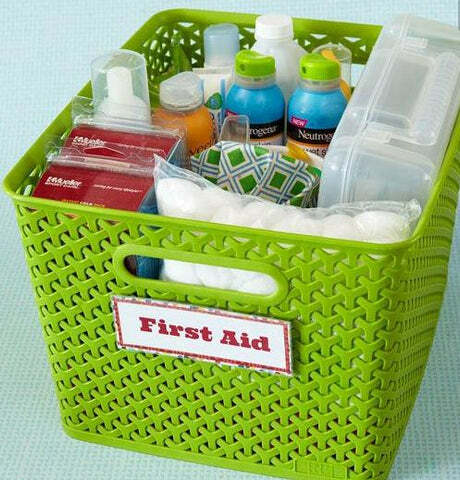 Purchase a cute basket and fill it with first aid items for baby including a digital thermometer, infant vitamin D drops, non-aspirin liquid pain and fever reducer, anti-gas drops, etc. Items like these are something baby may need when they get home from the hospital and this basket prevents mom and dad from having to run an emergency errand. With a new baby in the house, new parents may not be thinking a lot about romance or having any alone time. Give the proud parents a date night with a gift card to one of their favorite restaurants or offer to babysit the baby while they go out to grab a bite. Who doesn’t want to be pampered?! Get the new mom a gift certificate for a pedicure or spa treatment. If you’re not a gift card person, you can create an at home relaxation basket with a candle, lotion and nail polish. Instagram magnet sets add a personal touch to your fridge and a set can be created with the new parents’ Instagram photos. You can also give a gift card for this item so that pictures of the baby can be added to the set. After nine months of not drinking what new mom wouldn’t like a bottle of her favorite wine? Be sure to include a box of Milkscreen so she can enjoy her gift without the worry of passing alcohol on to baby when she is breastfeeding. Help keep mom organized by making her a baby filing system. Purchase an accordion folder with a print and label the tabs with sections such as Birth Certificate, Parenting Articles, etc. Mom will be able to keep everything baby all in one place. No one wants to forget that adorable baby face. Schedule a prepaid newborn portrait session for the baby. The new parents will be able to cherish these photos forever. 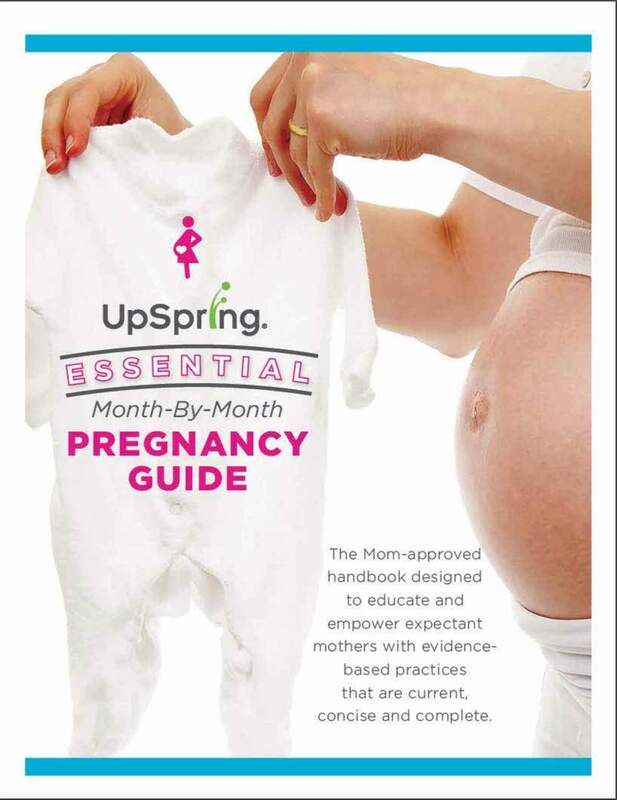 Know a mom planning to breastfeed? Give her Milkflow Drink Mix to help promote a healthy breast milk supply. There are 3 flavors to choose from too (chocolate, berry & citrus)! Every parent knows that baby’s first year flies by way too quickly, and there will be plenty of “firsts” you will want to remember. Help the new parents slow down time by giving them a Baby’s First Year book. There you have it! Ten innovative gift ideas for your next baby shower or new mom gift. These are all awesome items that perhaps aren’t on her registry and show that you are thinking beyond the bootie.